The Discipleship Ministry utilizes a series of lessons developed to bring you into a closer relationship with Christ and His Church. 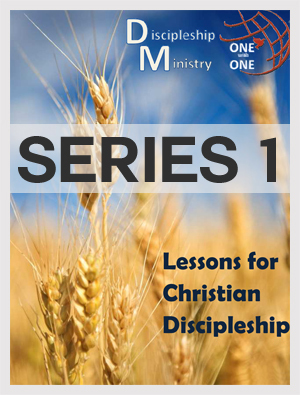 These lessons are divided into two sections: Discipleship 1 and Discipleship 2. Below you will find the BUTTONS for each printed lesson to download. Supplemental material for the lessons are provided as well which includes some Audio. If you have any questions about these lessons please contact us.